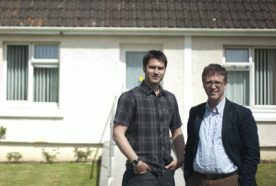 New research shows the drive for energy efficient homes could increase asthma risks, as residents fail to heat and ventilate their properties. 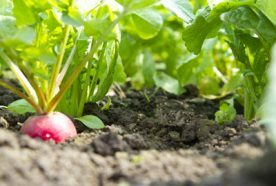 A new study has found the drugs we release into the environment are likely to have a significant impact on the growth of vital crop plants. 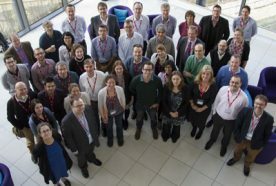 Experts from across the UK met in Truro this week, to begin work on research that will improve our understanding of environmental change. 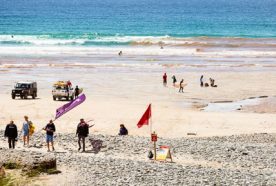 Scientists in Cornwall are renewing an appeal for people to take part in a study that will shed light on the health effects of polluted seas. 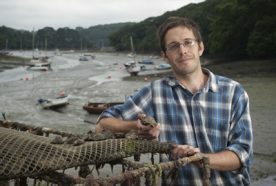 A pioneering Cornish research partnership is boosting the UK’s shellfish industry by understanding what seafood people eat and why. 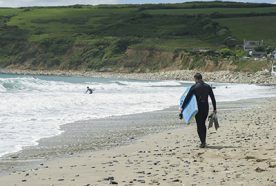 People who live close to the coast are more likely to meet physical activity guidelines than inland dwellers, finds a new study released by the Centre's researchers. 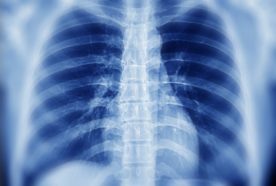 A new research collaboration launches this week that’s hoping to shed light on the factors affecting Ankylosing Spondylitis - a rare and potentially debilitating medical condition. 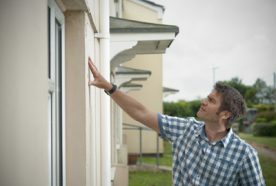 Damp and mould in homes could pose a significant health risk to people with asthma - according to a new study published in the Journal of Allergy and Clinical Immunology. Scientists in Cornwall are making a second appeal for people to take part in research that will shed light on the health effects of marine pollution. Research at the Centre is part of an unprecedented cross council collaboration to tackle the rising threat of antibiotic resistance. 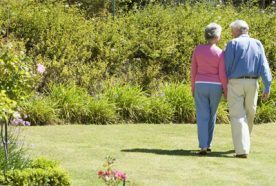 A new study at the Centre has revealed how gardens could provide promising therapeutic benefits for patients suffering from dementia. 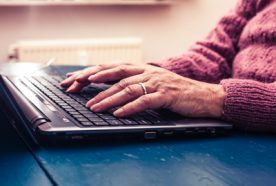 The Centre is currently looking for businesses to partner in research that will explore older people’s experiences of using technology.